If you are looking for the very best in tree care, and you live in Westminster, Arvada, Wheat Ridge or Lakewood, call Westminster Tree Care, A Partner of Preferred tree Care. 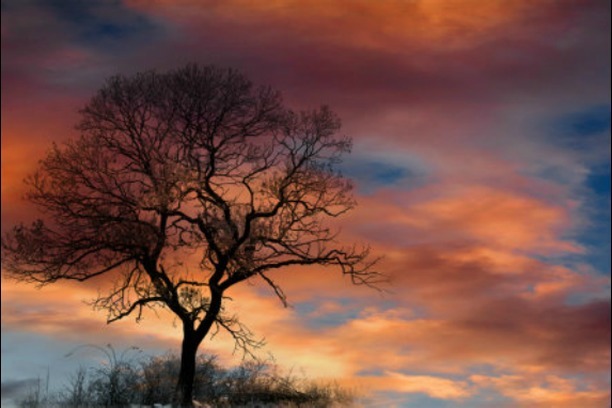 Westminster Tree Care is one of the finest tree care services in all of Colorado. So if you’re with us you are in good hands. At Westminster Tree Care we are always mindful of the fact that everyone is unique, with a different set of problems, and so we never try to force you into a one-size-fits-all solution. Rather we always modify and mold our services to exactly meet your precise needs. We will come to your house or your workplace, and we will carefully inspect all your trees and your shrubs. And then, working together closely with you, we will develop a thorough, point by point plan for the best and most economical way to solve your problem. 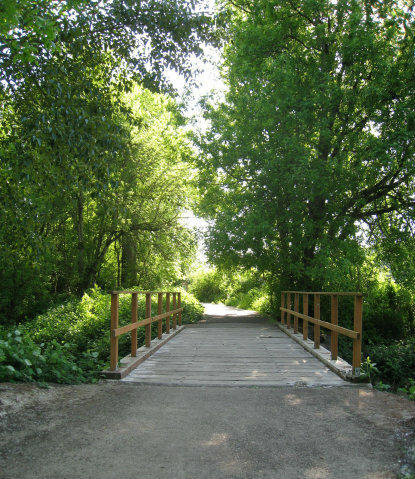 For more than 45 years now the certified arborists and tree technicians of Westminster Tree Care have been meeting the needs of residents of Westminster, Wheat Ridge, Lakewood, and all surrounding areas. During those years our licensed and insured experts have proved again and again that they are the most knowledgeable professionals in the area. Again and again they have proved that they will never fail to identify all possible trouble spots, and will always succeed in bringing all problems under control. 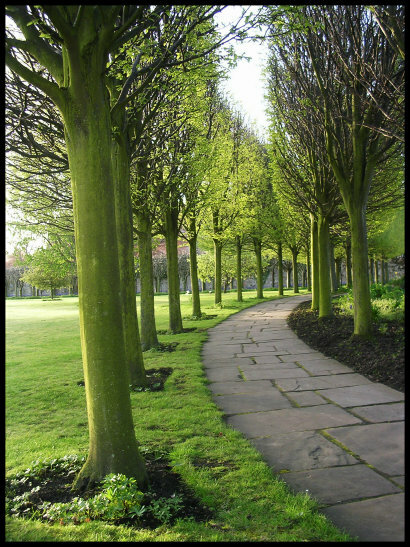 Westminster Tree Care offers you the very best value in tree care. Our prices are competitive in every way, but in addition to that you can be sure that with Westminster Tree Care the job will always be done properly the first time. This is important because when the job is done properly the first time, this means that in the end you save money. Big tall trees can be very dangerous if you don’t know how to work with them. And the tools and equipment you need to work with them can be dangerous too, if you don’t know how to handle them. 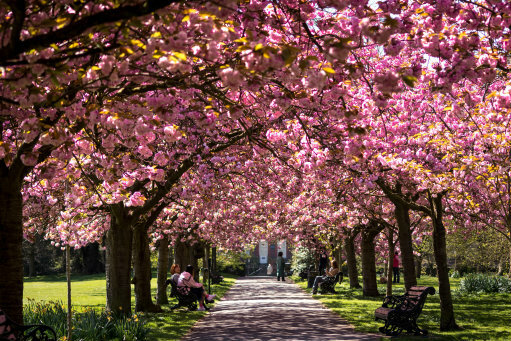 But at Westminster Tree Care all team members have been thoroughly trained in the principle that safety is job one, and they always work with great care and precision, ensuring that all processes are handled in a safe and secure way. Most of our business at Westminster Tree Care comes, and has come for more than four decades, from repeat customers, and also from referrals. People call us again and again, and recommend us to their friends, for the simple reason that they know that in addition to our remarkable diagnostic capabilities and tree care skills, we are totally dependable and reliable. If we say that we will do something, we will do it. If we say that we will be at your property at any give time, we will be there. 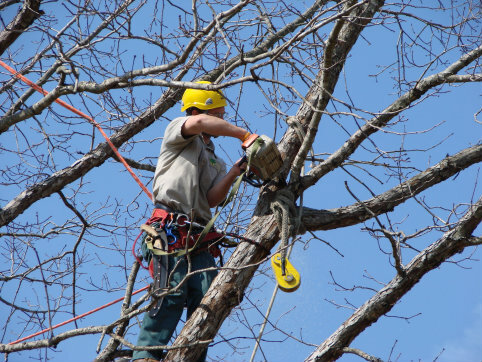 All the arborists and tree technicians at Westminster Tree Care have been trained to be systematic, methodical, and thorough in all their efforts. We always pay attention to even the tiniest details. We hire only those who have an eye for the aesthetic beauty of nature, so you can be sure that not only will all the details on your property be exactly right, everything will look exactly right too. Our goal is always to make sure that your property looks nothing less than gorgeous. At Westminster Tree Care our only goal is your complete satisfaction. We offer a 100% money-back guarantee if you are not totally satisfied with the work we do for you. With a guarantee like that, you can relax. 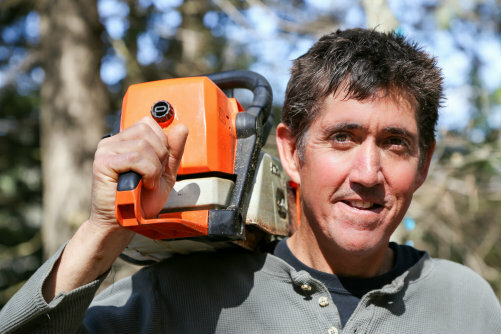 When you call our Tree Care, you know that your job will be done, and will be done right.